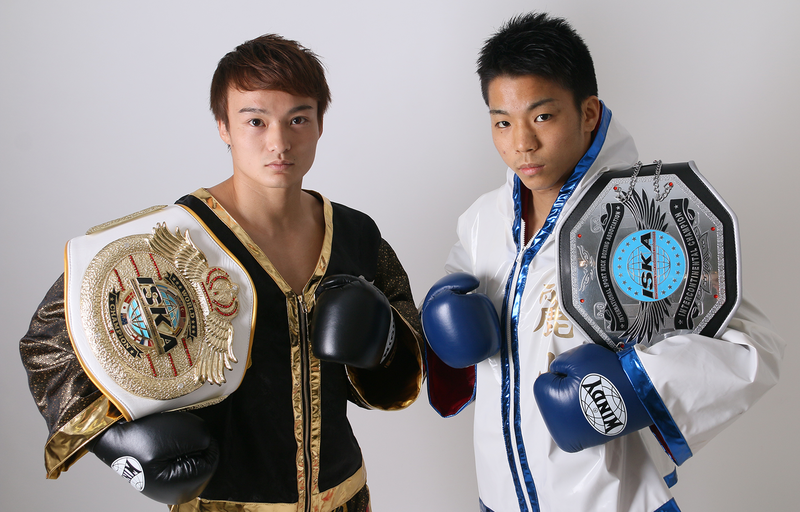 Kick revolution is supporting promotion , management their activity and matching game Shirou who is ISKA world Muay Thai bantamweight champion and Reiya who ISKA intercontinental flyweight champion. BeWELL Kickboxing Gym full-time coach & trainerGanswan was Thai : Rajadumnern Stadium Certified Super Lightweight Champion. 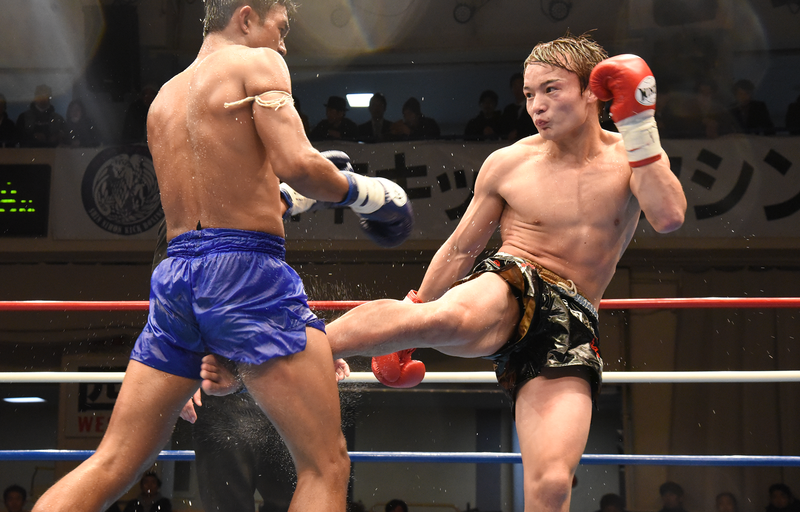 ProMuay Thai Super Lightweight Champion in Thailand.